When Anton Zeilinger suggested to establish an outstanding institute for basic research in Austria at the 2002 Alpbach Technology Forum it was a bold idea, an idea that led to what is today IST Austria, a highly successful basic research institute that “Nature index” ranks among the top ten in its 30 under 30 ranking. But from Anton Zeilinger’s bold idea it was a long way until the first professors were able to move into their offices on campus. To make the idea become a reality the legal basis had to be outlined in 2006, which was undertaken with the Federal Law on the Establishment of the Institute of Science and Technology Austria (IST Austria). After that, Haim Harari, physicist and former president of the Weizmann Institute of Science , Olaf Kübler, physicist and former president of the ETH Zürich and Hubert Markl, biologist and former president of the Max Planck Society were asked to outline their ideas for a basic research institute. This international committee published their report in June 2006, and thus provided a blueprint of what was to become IST Austria. Until the first president was appointed, all executive tasks of IST Austria were in the hands of the Executive Committee of the Board of Trustees, chaired by Haim Harari. In particular, until August 2009 Harari led the campus development, faculty hiring and established all necessary organizational structure. The first employee, Gerald Murauer, was hired at the beginning of 2007, as an interim manager, and was later appointed by the first president as Managing Director. The staff grew gradually and reached half a dozen by fall 2007. In early 2008 the search for a suitable candidate for the open position as the president of IST Austria was started. The Executive Committee of the Board of Trustees served as a search committee during this process. Out of several dozen candidates the Board of Trustees elected Thomas Henzinger at the end of 2008. He participated in all major decisions, in particular, in the recruitment of new professors, throughout 2009 and started his full-time employment at the institute in September 2009. 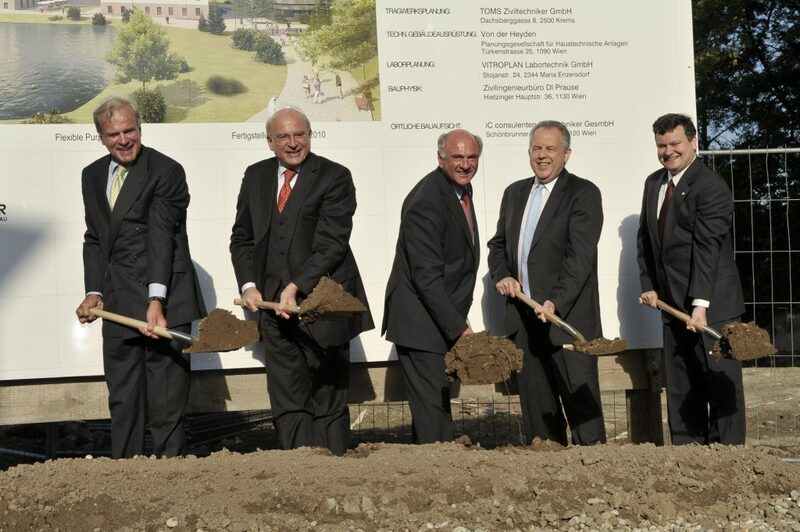 In June 2009 IST Austria was officially inaugurated and the first research groups moved onto campus, which used to be a mental health clinic facility. Back in 2009 the campus looked much different compared to today. It consisted merely of the central building with the lecture hall and the voestalpine building. The first laboratory building, the Bertalanffy Foundation Building, was opened for experimental research groups in October 2010, Lab Building East in November 2012, and Lab and Office Building West in December 2015. Over the years the campus expanded more and more. Apartment buildings (opened 2012 and 2017) offer employees the possibility to live on campus. In 2015 the new cafeteria building was opened as the number of employees had outgrown the small restaurant which used to be in the central building. In 2018 the 2nd administration building was opened to house the growing administration unit. 2018 also saw the groundbreaking of what is to become the Lab building 5 which will be finished in 2020. A visitor’s center and Lab building 6 are planned over the next years. 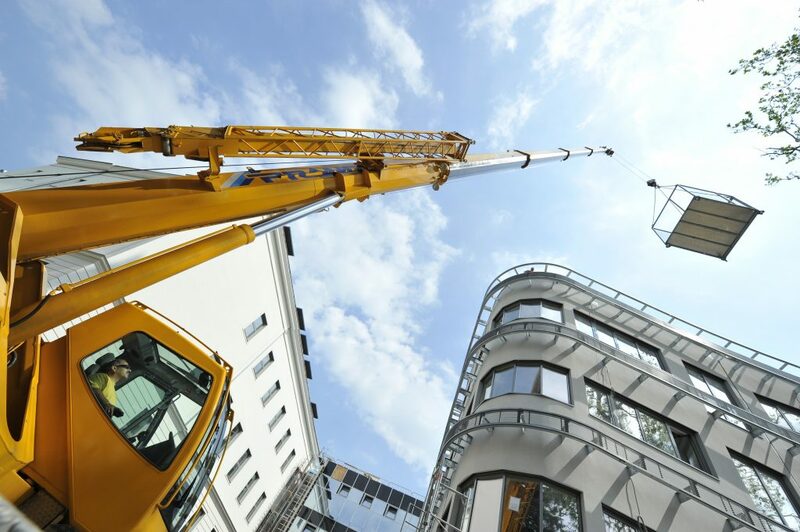 The growth of campus infrastructure reflects the increase in scientists and staff, (and the excellent research done at IST Austria). In 2009 the first professors to join IST Austria were biologists Nick Barton and Carl-Philipp Heisenberg as well as mathematician Herbert Edelsbrunner. 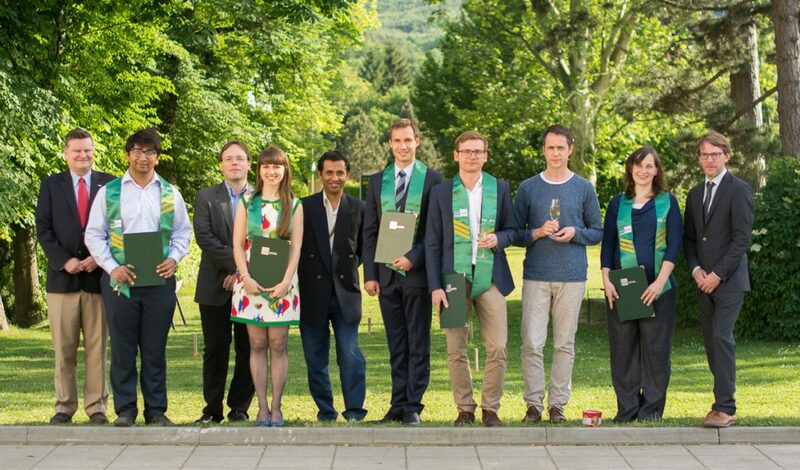 The initial call for PhD students was in 2010, and by 2015 the first students graduated from IST Austria. 2014, five years after opening the campus, IST Austria had grown to 400 employees and the first patent derived from IST Austria research was filed. From the beginning of the institute the scientific service units were an integral part of IST Austria’s history. They provide research support and service to all scientists. Starting out with bioimaging and the machine shop in 2010, 2013 the electron microscopy opened and 2016 the Nanofabrication facility with the clean room was established. In 2019 the Cryo-EM started operating. 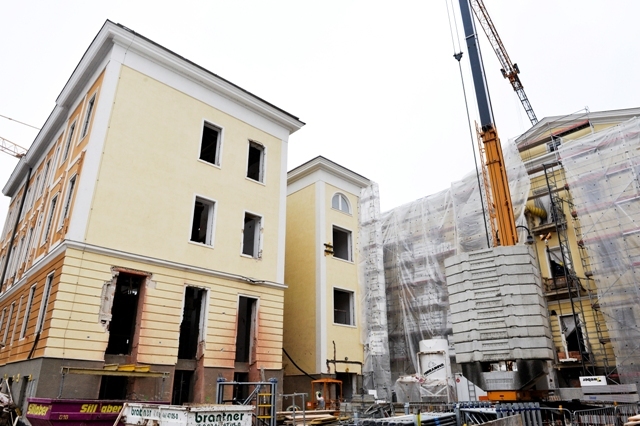 2019 marks the 10 year anniversary of curiosity driven research at the IST Austria campus in Klosterneuburg. 53 research groups explore the frontiers of their fields in mathematics, computer science, physics, chemistry, biology and neuroscience. Essential for the success of IST Austria is that the traditional boarders between the fields are broken up, therefore collaboration between the groups is strongly encouraged. Looking into the future: by 2026 the number of employees will exceed 1000, including about 90 research groups.